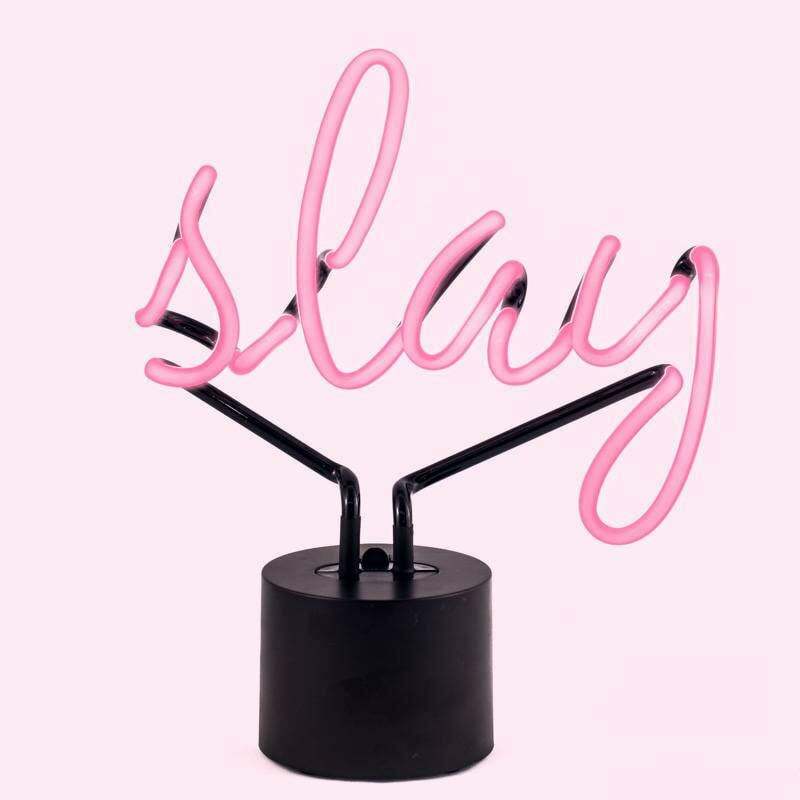 Hot Pink Slay Neon Sign. 2 day domestic shipping! Our best selling light! 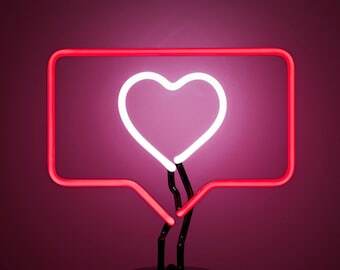 Take extra care when connecting the light to the base, as it is glass. 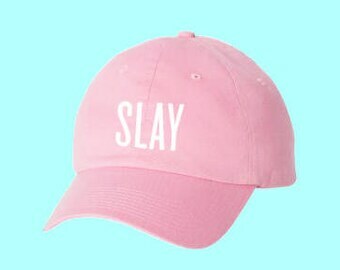 Slay on! Tea Junkie | White Coffee Mug | DOUBLE SIDED! So cute. Love it! Took a while to get here (slightly over 3 weeks from order), but it's worth it. Very unique light. Great packaging to prevent damage. 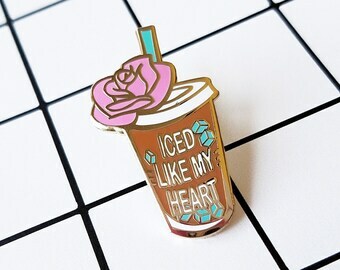 I bought this as a gift for my friend and she just loved it!